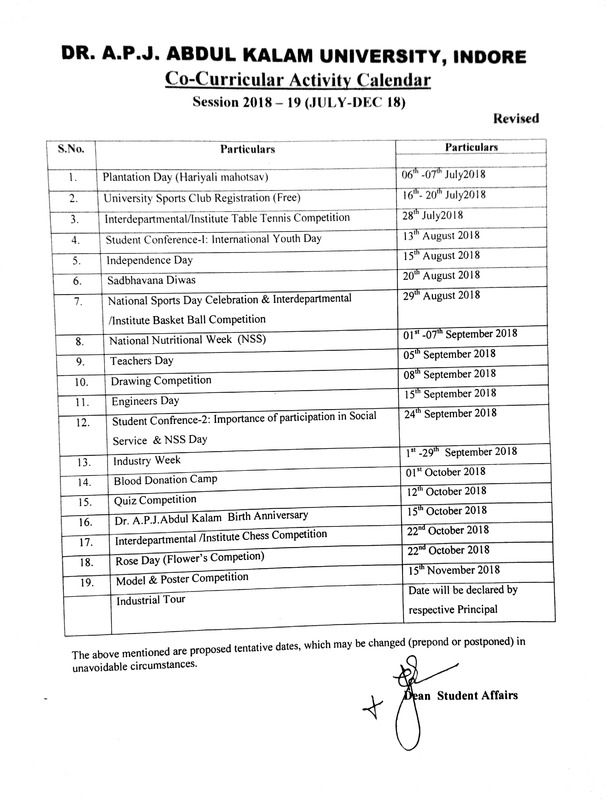 Following are the various value added courses /enrichment programmes offered to ensure holistic development of students:Moral,Social and Ethical Values Regarding theses values, the students are being taught about the moral,social, ethical and behavioral values through professional ethics and human values classes and through talks by distinguished person in these fields. Further, discipline and punctuality etc are inculcated in to their minds by the faculty. Employable and Life Skills As communication skill is necessary for employment, the institute takes extra care for the development of communication skills of the students through personality development programs, group discussion, debate. The concept of transparent continuous evaluation is followed. 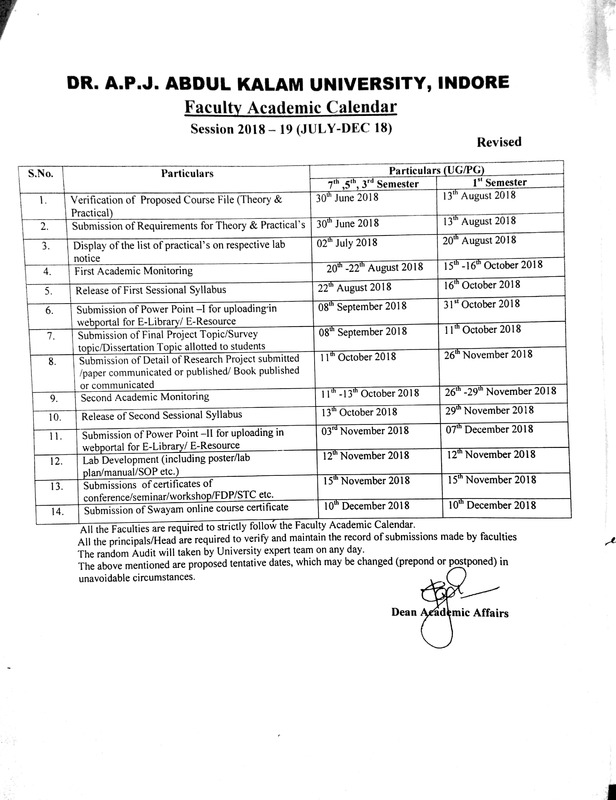 The students have to appear in Mid Semester Examination (MSE) and End Semester Examination (ESE) in every semester, besides students are required to be regular in attendance. The results are announced within two weeks of examinations. Grade system is followed. Informs the teacher about students' perceptions of the course's strengths and weaknesses. Can prompt changes in delivery methods, course content, the provision of resources and the structures of support and guidance for the course. Are useful to staff maintaining teaching portfolios.